Photo from Mad Dog Artist Studios Facebook Page. 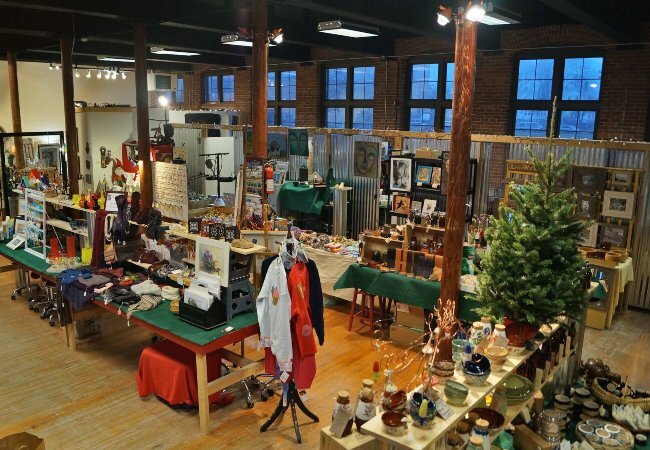 Join Mad Dog Artist Studios and Cafe and over fifty local artists for the seventh annual holiday sale in the Pawtucket Armory Arts District. Shoppers can find locally made items including furniture, knitted textiles, artwork of other various mediums, ceramics and much more. After you check everyone off your list and shop until your drop, indulge in Mad Dog Cafes’ custom roasted coffee, loose-leaf tea and other delicious bites. This festive event kicks off with an opening wine and cheese reception on November 29 from 5-8:30 p.m. The Details: Nov. 29-Dec. 9. See website for event times. Free. Mad Dog Artist Studios and Cafe, 65 Blackstone Ave., Pawtucket, 401-339-9311, maddogartiststudios.com. Photo from It’s a Wonderful Life Facebook Page. 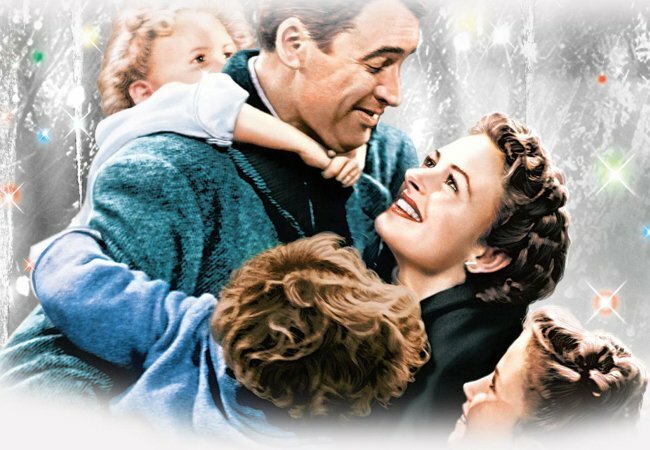 This beloved American holiday classic comes to life as a live 1940s radio broadcast. Presented by JMG Theater in collaboration with Bristol Theatre Company, this show tells the story of George Bailey as he considers ending his life one fateful Christmas Eve. Complete with radio commercial jingles and live sound effects, this show is great for family and friends, young and old and everyone in between! The Details: Nov 30-Dec. 16. See website for event times. $12-$17. Reynold Arts and Wellness Center, 235 High St., Bristol, jmgtheater.com. Photo from An Unlikely Story Facebook Page. 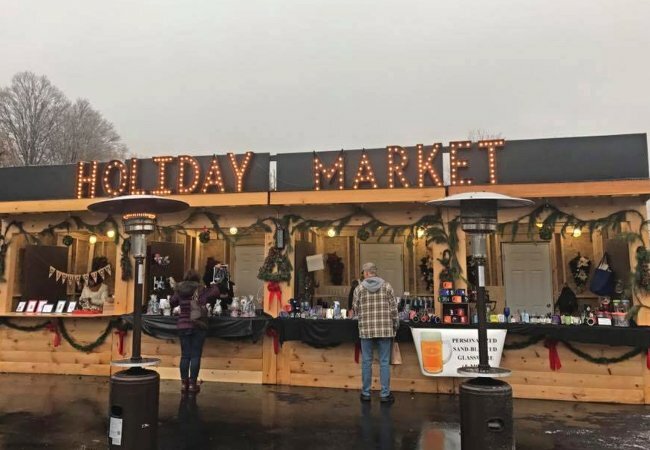 An Unlikely Story Bookstore and Cafe is getting into the holiday spirit with its third annual outdoor holiday market at Telford Park during the Plainville Winter Festival. Begin your afternoon pursuing through local vendors items while listening to musical performances. Once the sun goes down, enjoy a tree lighting ceremony, listen to carolers and get your photos with the man in the big red suit after he arrives in style by fire truck. Plus, warm up and mingle by the bonfire. The Details: Dec. 1. 11 a.m.-8 p.m. Free. Telford Park, 142 South St., Plainville, MA, 508-699-0244, anunlikelystory.com. Photo from Indowncitypvd Facebook Page. Kick-off the holiday season with InDowncity at the annual neighborhood block party. 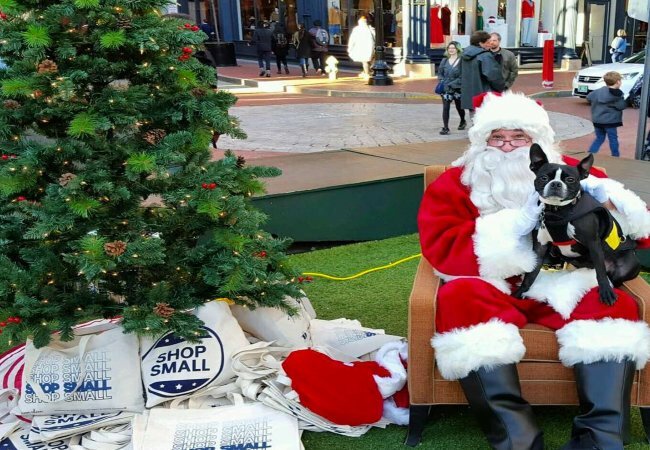 Spend your afternoon immersed in local holiday spirit with festive music, dance performances, giveaways, children’s arts and crafts and shopping at the local Rhody businesses. Enjoy a complimentary Polaroid photo with Santa, too! After working up an appetite from all that shopping, places like Weenie Wizard, Friskie Fries and Wright’s Dairy will be on site to curb your hunger. The Details: Dec. 1. 11 a.m.-4 p.m. Free. 260 Westminster St., Providence, indowncity.com. Photo from Wright’s Dairy Farm and Bakery Facebook Page. 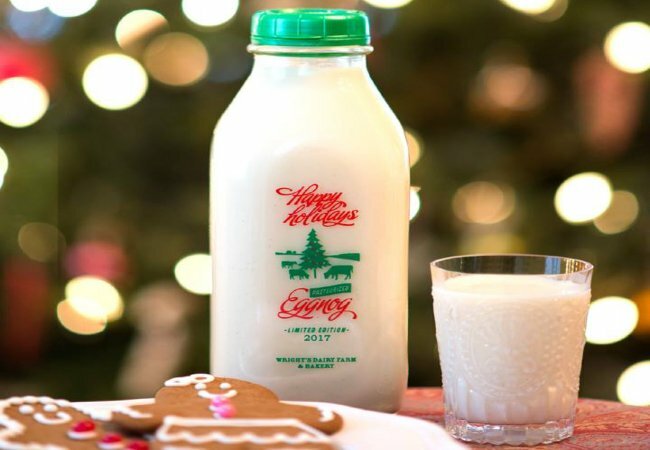 Wright’s Dairy Farm and Bakery invites guests to their bakery for a behind-the-scenes look as they prepare boatloads of sweet treats for their December holiday cookies for you and your family. Satisfy your sweet tooth and create your own personalized Christmas cookie box from over twenty-six varieties of fresh-baked cookies. Listen to festive music and sip hot chocolate or eggnog, too. The Details: Dec. 2. Noon-3 p.m. Free. 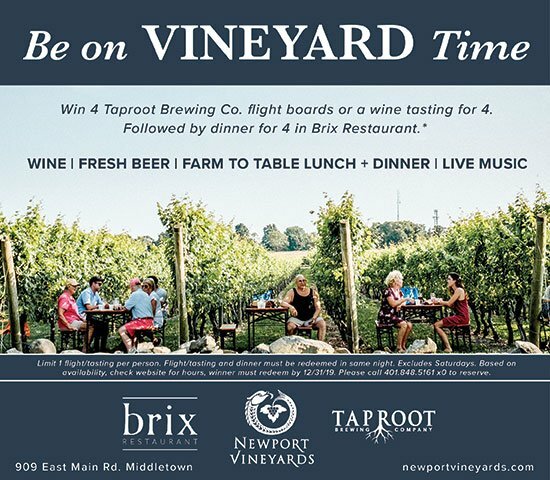 Wright’s Dairy Farm and Bakery, 200 Woonsocket Hill Rd., North Smithfield, 401-767-3014, wrightsdairyfarm.com.